Prevail Boxers for Men from HealthyKin.com look and feel like regular boxer style underwear. This disposable underwear is like boxer shorts but with a maximum absorbency underwear core inside that is body close, giving superior protection without additional bulky material. 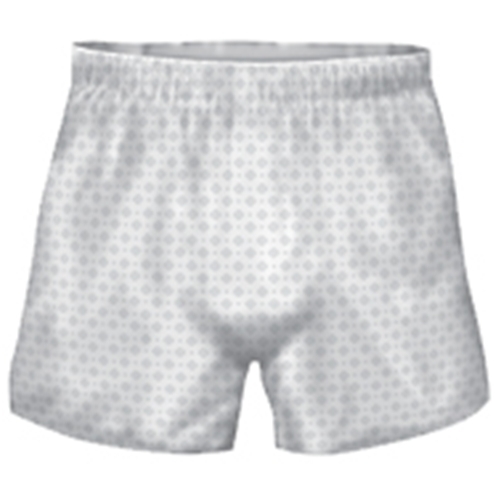 This Prevail Boxer also features a diamond printed fabric that also looks more like conventional men's boxers. Very good for a 91 year old man. Much too expensive. very pleased with product, comfortable and easy to wear.